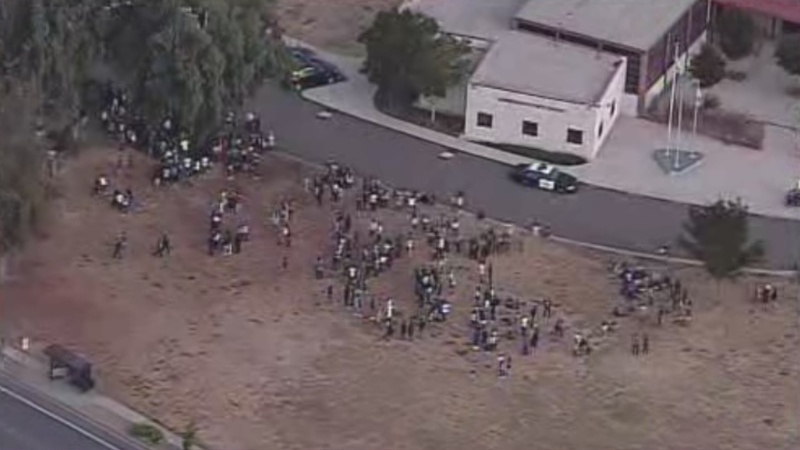 FREMONT, Calif. (KGO) -- Students at American High School in Fremont were forced to evacuate Wednesday morning when a small fire broke out in a restroom. Students filled the courtyard outside the school waiting for the all-clear from the fire department. Fremont police say no one was in danger and that the evacuation was simply a precaution. Students returned to class shortly afterwards. No one was injured.